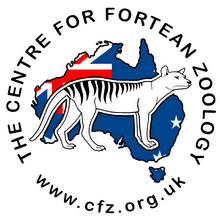 CFZ Australia is a branch of the non-profit UK-based Centre for Fortean Zoology (CFZ). We're naturalists, authors, photographers, and academics with a strong interest in zoology. We investigate reports of 'mystery animals' - rare, extinct and possibly undiscovered - in the Australasia region. 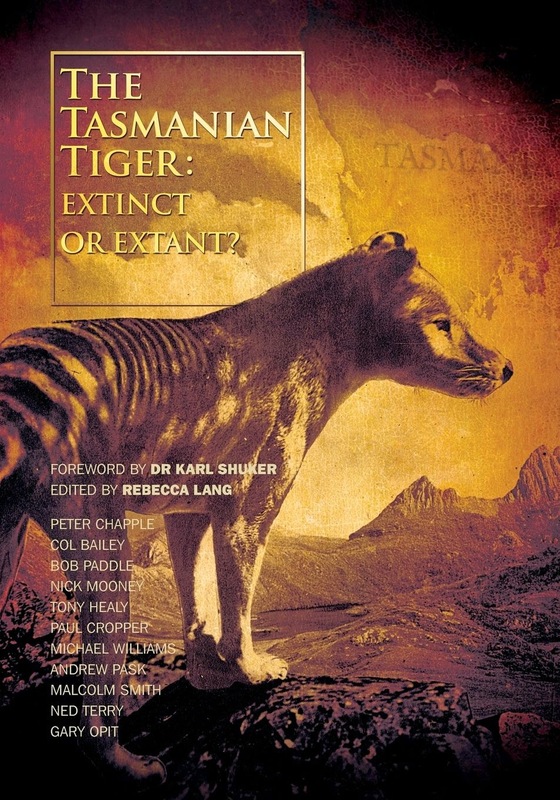 We're especially interested in new species, and Australian big cat, 'Queensland Tiger' and Tasmanian Tiger (Thylacine cynocephalus) sightings. The CFZ is dedicated to all things cryptozoological. Its primary focus involves unknown animals, or cryptozoology, but the CFZ also examines unusual and aberrant animal behavior, animal mutilations, animal colour variants, teratology, and animal folklore. This is why the organisation refers to itself as the "Centre for Fortean Zoology", rather than any moniker including the word "Cryptozoology". The CFZ was founded by author and naturalist Jonathan Downes in 1992, and is based in rural North Devon in the United Kingdom. CFZ Australia was started in 2007. There is also an American branch run by author Nick Redfern from Texas, in the United States. The CFZ's Honorary Life President is the renowned British explorer and author (Ret.) Colonel John Blashford-Snell.